St Cuthbert Mayne School is committed to providing a safe secure learning environment for our students. 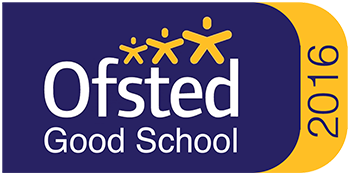 We endeavour to provide a safe and welcoming environment where children are respected and valued. We are alert to the signs of abuse and neglect and follow our procedures to ensure that children receive effective support, protection and justice.